It seems that Rajkummar Rao is in love with the comedy genre! Although he has been experimenting with this genre in films Bareilly KI Barfi, Stree among others, now he is all set to feature in another quirky film. 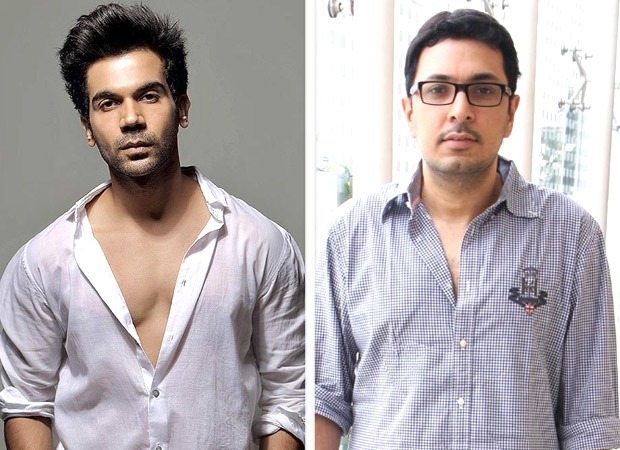 The film in question is Made In China, which will be produced under the banner of Dinesh Vijan, Maddock Films. Made in China will be directed by filmmaker Mikhil Musale, whose 2016 thriller-drama Wrong Side Raju bagged the National Award for Best Feature Film In Gujarati. He will be making his Bollywood debut with this film that will be shot in Ahmedabad and across China. This film is said to be a hilarious take on a struggling Gujarati businessman and the bizarre journey he undertakes to become a successful entrepreneur.